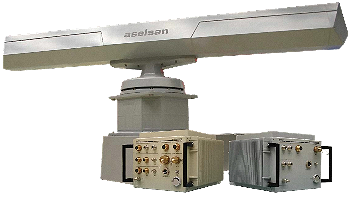 The ALPER (Aselsan Low Power ECCM Radar) is a Turkish LPI navigation radar system for detecting surface targets in all weather conditions. The manufacturer is Aselsan, a Turkish Armed Forces Foundation company. 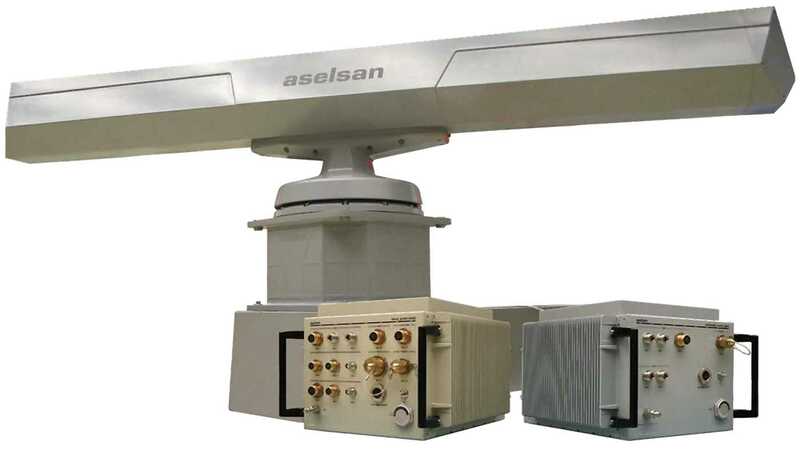 The radar has an operating frequency of X-Band and uses FMCW waveform. General specifications include LPI, frequency hopping, low antenna sidelobe levels, and sector blanking.